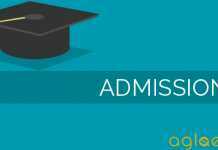 MP Online ITI Application Form 2019 – The application form will be available for MP Online ITI Admission (Counselling) 2019 at iti.mponline.gov.in. Interested & eligible candidates will be able to fill the online application form for MP Online ITI Counselling Registration 2019 from the official website on or before the last date. 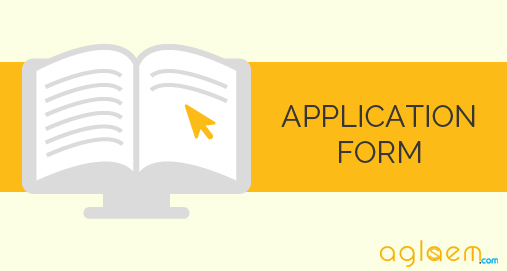 The complete detail regarding MP Online ITI Application Form 2019 such as how to fill application form and application fee is mentioned below, candidates can check for the same. 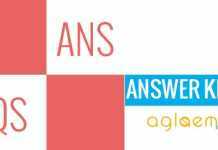 Before applying to MP Online ITI Application Form 2019, candidates must ensure that they satisfy the eligibility criteria for the concerned course. Interested and eligible candidates can fill the MP Online ITI Application Form 2019 through online mode. 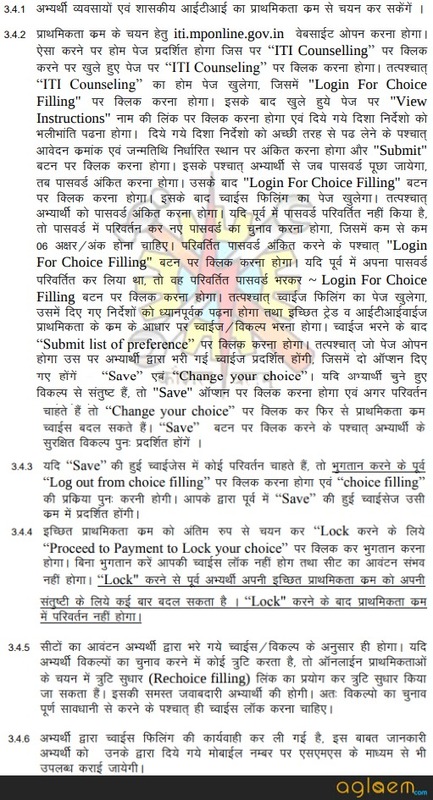 The registration procedure for MP ITI 2019 admission, on the basis of previous year exam, is mentioned below. 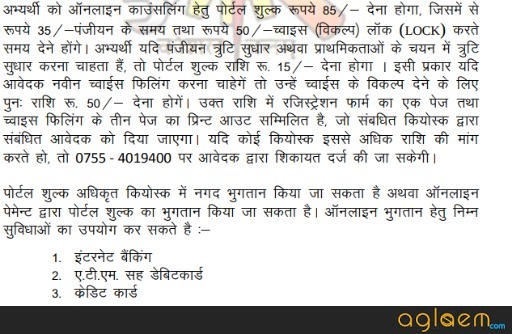 Candidates can check below for the same. The admissions to MP ITI Courses will be done through the counselling procedure. Steps to fill the registration form are given below. All candidates are advised to follow the steps given below to fill the online registration form. Visit iti.mponline.gov.in, a registration page will be open. Click on Counselling and then registration. A new registration page will be open. Fill all the important details in the registration form. Pay fee amount and print the receipt. The application fee for MP ITI 2019 admission, on the basis of previous year exam, is mentioned below. Candidates can check below for the same. 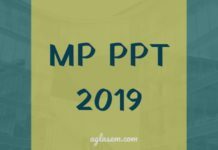 Insofar, Official details for MP ITI 2019 Admission has not been announced yet. Information on this page is based on last year information brochure and for reference purpose only. As soon as the official information will release, it will be updated here.